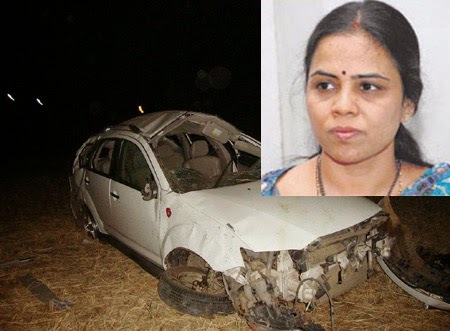 Home crime Shobha driver missing? YSR congress party leader Bhuma Shobha Nagireddy car driver Nagendra(32) was missing from Thursday morning 9am onwards. After met with an accident on wednesday night he was admitted to a private hospital at Allagadda. after he was shifted to Nandyal for better treatment. But in the Thursday morning he went outside of the hospital to see madam(Shobha nagi reddy). Police was searching for him. As per hospital records Nagender home town is Allagadda mandal Kotakanduru village. His father name is Subbarayudu.